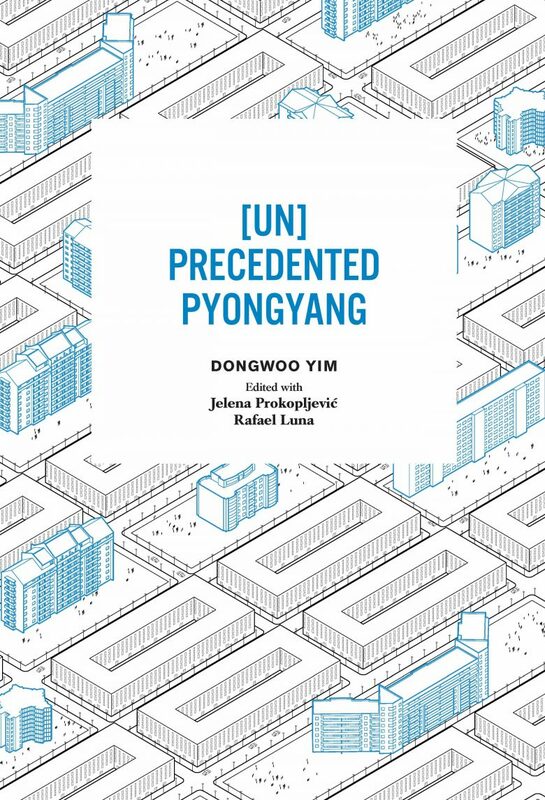 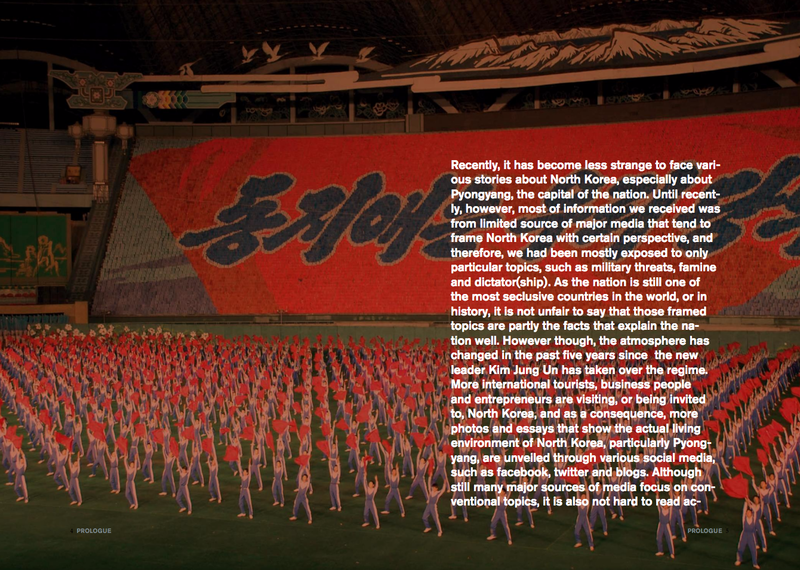 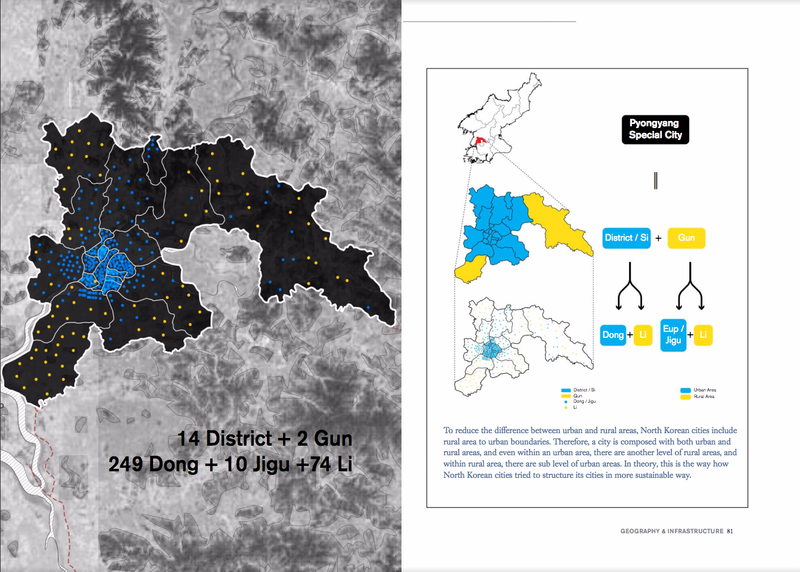 “[UN]Precedented Pyongyang” is an urban research on how Pyongyang, the capital of North Korea, was reconstructed from the Korean War based on the idea of socialist urbanism and how those socialist urban spaces will transform when it adopts the new market-economy system. 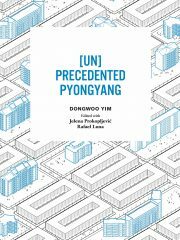 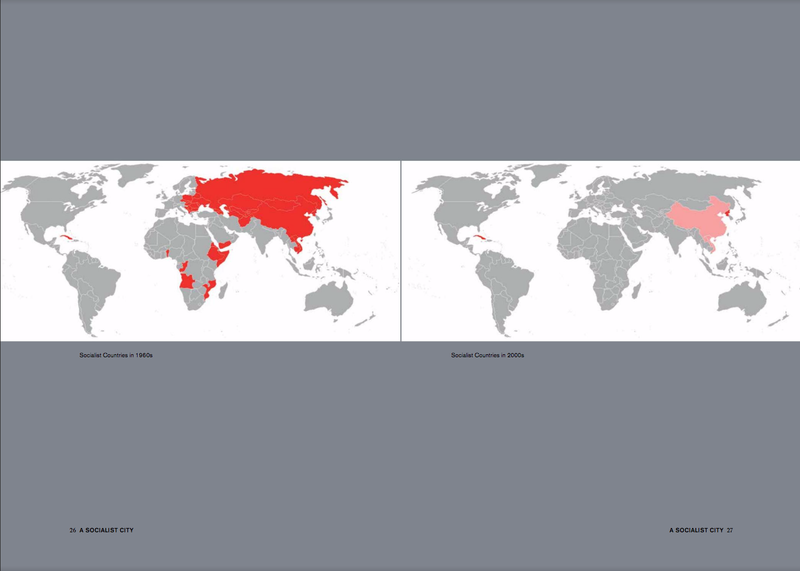 Despite the notorious fact of it being one of the most veiled countries in modern history, North Korea recently has started to get engaged with the rest of the world, and now we can easily witness various socio-economic changes of the nation which was seen in the 1990s in other post-socialist countries. 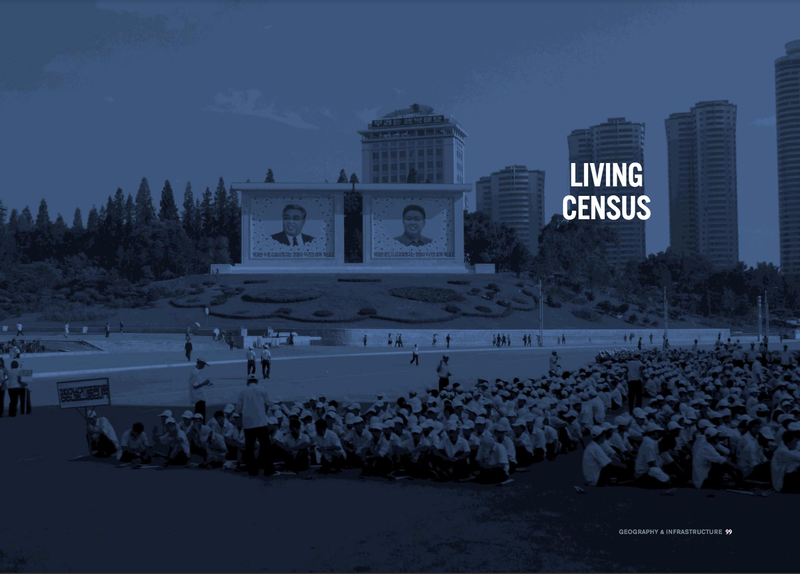 And as the capital of the nation, Pyongyang has already entered into fast transformation stage with numbers of developments both in public and private sectors since the new regime of Kim Jung Un. 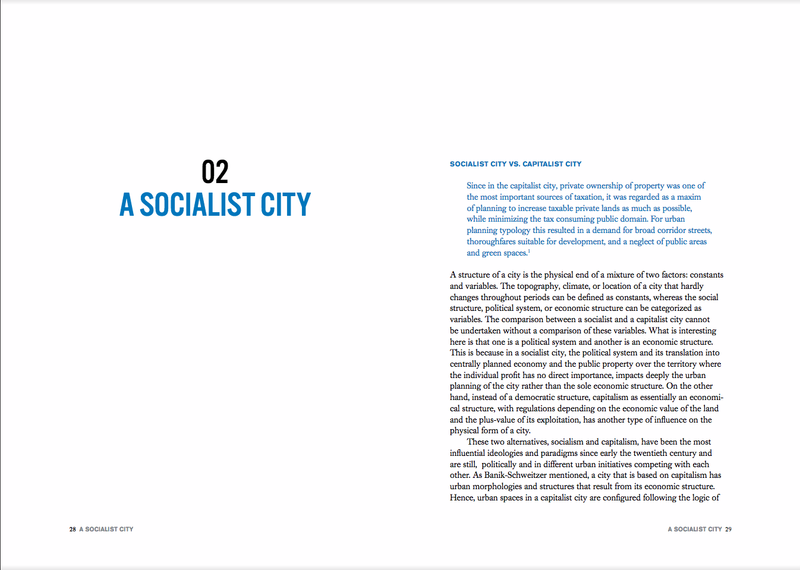 However, we sometimes overlook the fact that the city was built based on the goal to be an ideal socialist city. 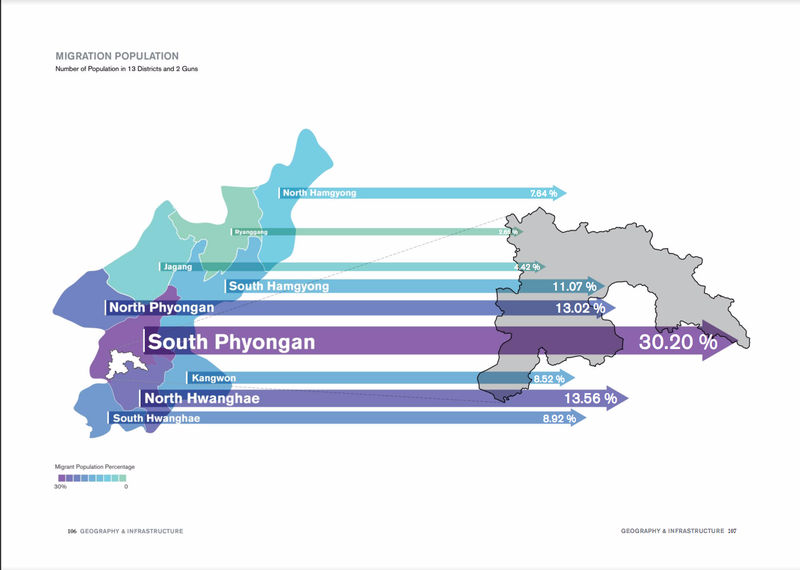 After the three years of Korean War in the 1950s, Pyongyang was completely demolished and had a unique chance to build a new city based on the socialist ideology. 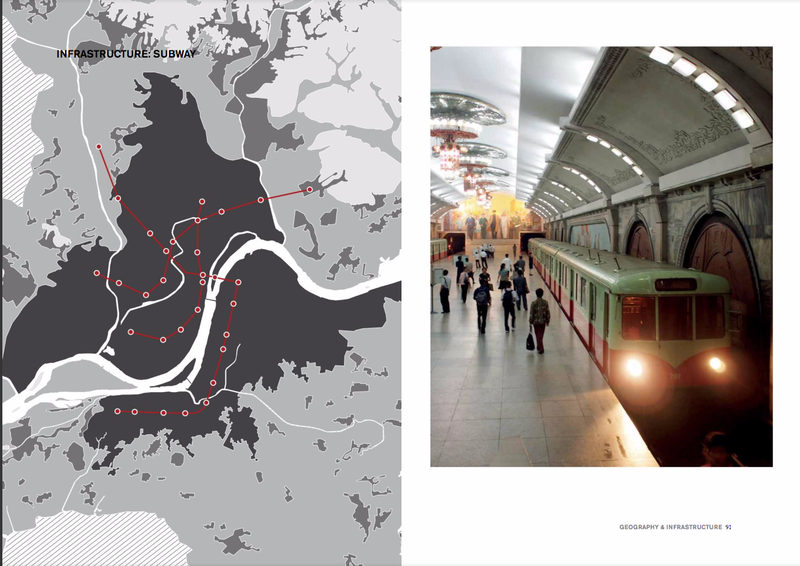 Although the current morphology may not be exactly same as the original master plan, many urban spaces and infrastructures remain as evidences of socialist urban planning. 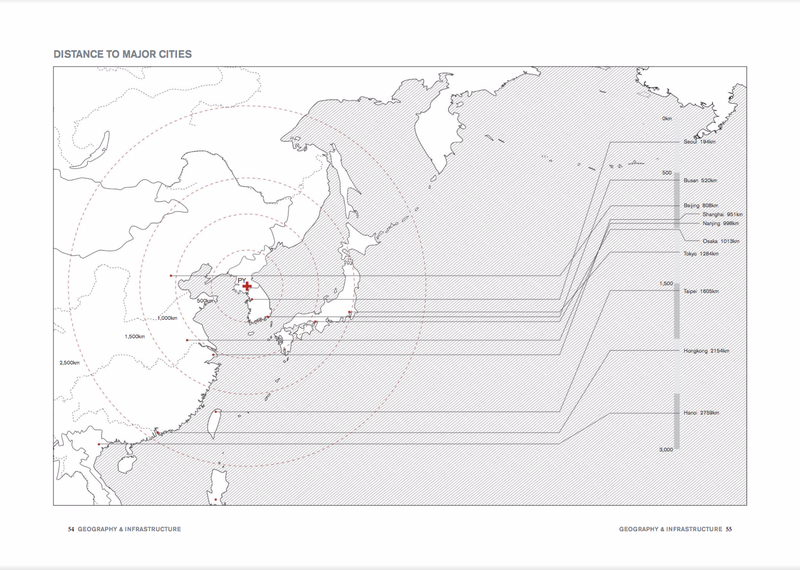 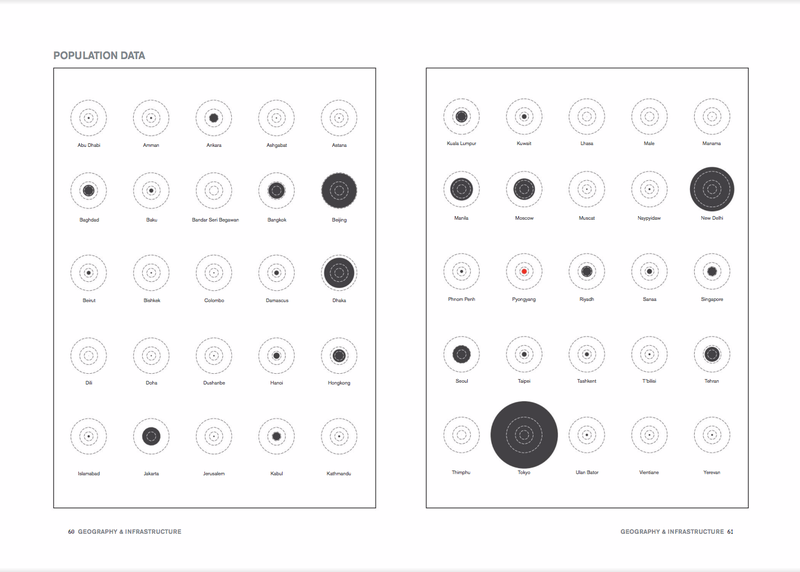 And interestingly enough, these are urban elements that have major conflict with the idea of market-oriented economy, and at the moment, the morphology of the city is already changing. Then, the question is, will Pyongyang become one of post-socialist cities, having them as precedents to the city, or will it have its own development path that is unprecedented?